Listed on the National Registrar of Historic places, Avondale Estates was founded in 1924 and is the only documented example of a planned city in the Southeast. The downtown area, known for its Tudor architecture, has a wide variety of businesses from consignment and antique shops to food choices ranging from Mexican-style to Chicago-stlye. Its most notable contribution to culinary history is the location of the first Waffle House resturant, opened Labor Day 1955. 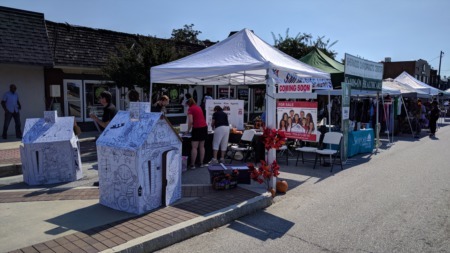 Avondale Estates also has a thriving artist community with galleries, studios, and performace and rehearsal spaces. 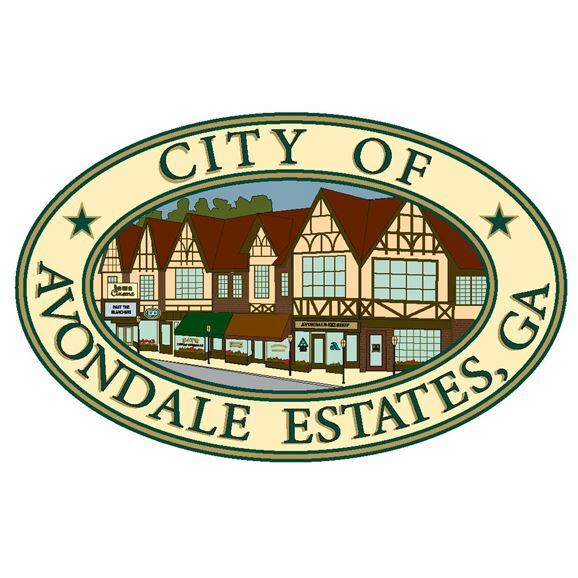 Click here for more information on the Avondale area. Included below are homes for sale in Avondale. If you would like more information on any of these Avondale real estate listings, just click the "Request More Information" button when viewing the details of that property. We can provide you with disclosures, past sales history, dates and prices of homes recently sold nearby, and more. And, if you haven't already, be sure to register for a free account so that you can receive email alerts whenever new Avondale listings come on the market.